The voting for Karnataka assembly elections ended at 6 PM on Saturday, after which various exit polls made predictions on the likely poll outcome ahead of the counting of votes on May 15. The voting for Karnataka assembly elections ended at 6 PM on Saturday, after which various exit polls made predictions on the likely poll outcome ahead of the counting of votes on May 15. 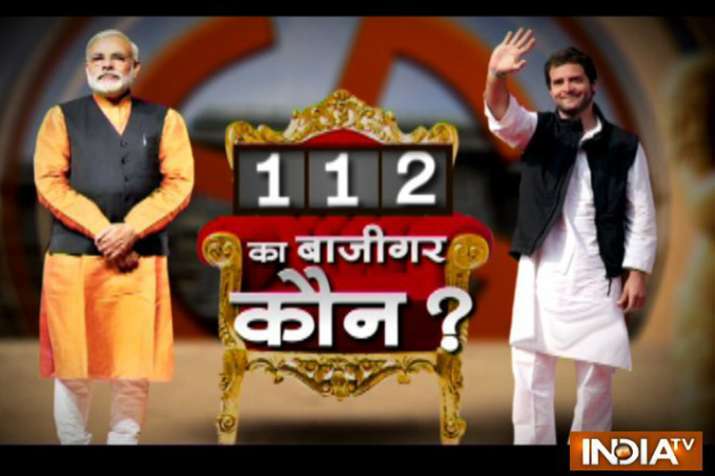 IndiaTV-VMR has predicted a hung assembly with no party touching the magic mark of 112. Check complete details of IndiaTV-VMR Exit Poll here. It will be interesting to see on the result day whether the voters of Karnataka go with 'Modi wave' or with Congress' quest to retain power in the southern state. But before that, have a look at what various exit polls have predicted regarding the fate of BJP, Congress and JDS for Karnataka assembly elections.